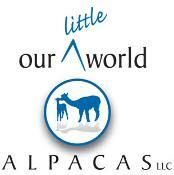 News AlpacaGram 5.79 | Downloadable, customizable Alpaca Etiquette poster and more! AlpacaGram 5.79 | Downloadable, customizable Alpaca Etiquette poster and more! Alpaca Etiquette poster and more! Our Alpaca Etiquette Poster was a new benefit this year for our members that participated in National Alpaca Farm Days (NAFD). Due to the many requests we have received, we are now making it available to our paid members year-round along with other exclusive downloadables! Login and review the available tools from the Member Resources section on your Dashboard. The posters are provided in three different sizes to fit your needs. 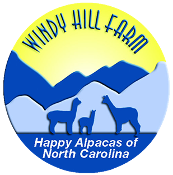 You will also find our Alpaca Fun Facts flyer that you can add your business information to along with other brochures courtesy of Camelid Community. Many of our documents come from member suggestions, so please keep the suggestions coming!